I am actually REALLY excited about this challenge. I LOVE seeing all your creations and I am absolutely certain that this set is going to be out of this world. I'm going to let it run for two months...through the end of November... because I think you're going to love it and I think that maybe you will need some time for it to percolate, and the holidays are coming, and time starts hiding under the bed and you never get it back. 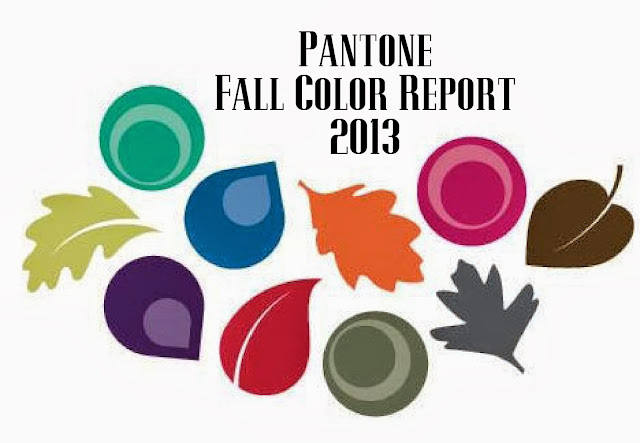 So... this month and next month's challenge -- Use the Pantone Fall Colors to make a set of cookies! 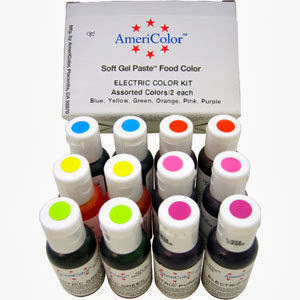 Use three of them or five of them or all of them. They are so so pretty!! I can't wait to see what everyone comes up with!! 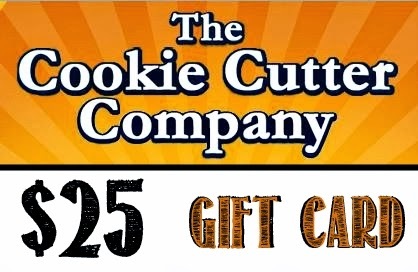 ...a $25 gift card to The Cookie Cutter Company.